X431 auto scan tool is a new generation of product developed by Launch Tech. Its a perfect marriage between automotive electronic technology and information networking. 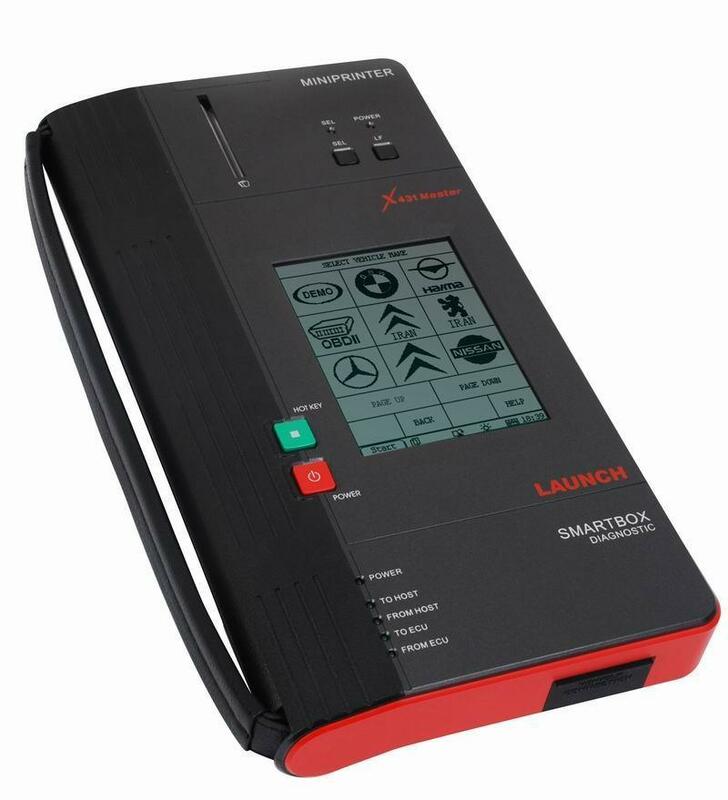 X431 adopts open diagnostic technology, which is the most advanced in the world as well as the future of automotive diagnosis. It carries PDA functions apart from reading trouble code, data stream and actuation test, sensor waveform and digital code control. Multi-language choices and easy update via CD.